Here at Hoist and Winch Limited, we have been efficiently exporting lifting gear, height safety and material handling equipment to our overseas customers for a number of years. Our hard work and fantastic customer service is reflected in our excellent reputation; we pride ourselves on our flexible approach to exporting and extensive knowledge of our industry. We have been involved with a number of large projects with our blue chip clients in Singapore, Bangladesh, Africa, South America, the Caribbean islands, the Middle East and mainland Europe. Our projects have included our full lifting equipment package - for example, we have exported overhead cranes, electric wire rope hoists and manual hoists for a new water treatment plant in Bangladesh, and offered a complete hoist package for new build oil or gas rigs being manufactured in Singapore and Korean dockyards. 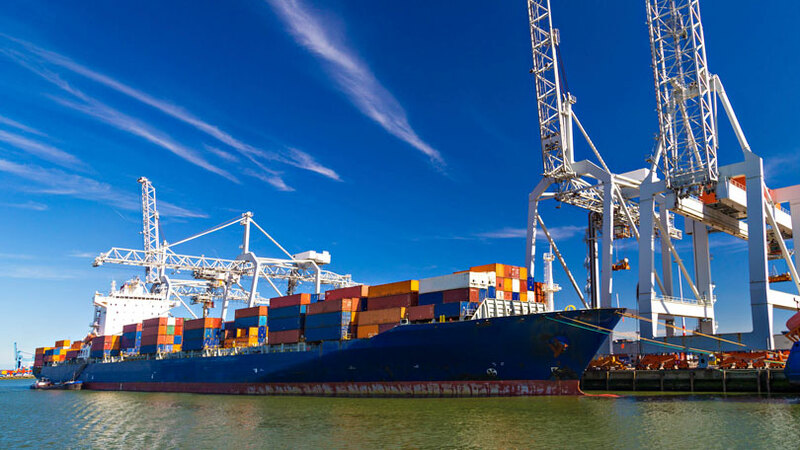 We have a wealth of experience in regards to shipping; from the smallest of spare parts via air freight, to complete overhead electric cranes via sea freight across the globe, we’re confident that we can get anything to you, anywhere at a competitive cost. We can provide project specific packing and storage requirements to our export customers' specifications and requirements, including ISPM 15 heat treated and fumigated wooden crates and pallets, as standard. Hoist and Winch have built up a great working relationship with a number of key freight forwarders including DHL, TNT and Locker Freight Ltd. along with specialist export packers such as Davies Turner. Alternatively, we can use your preferred courier and export wooden case packer, and in many cases arrange shipment using your own TNT or DHL global account. For more information, please email our sales team on sales@hoistandwinch.co.uk.